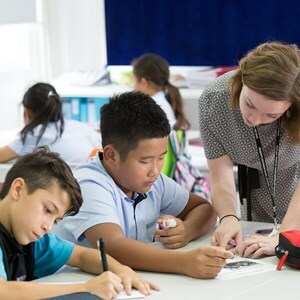 Only Nord Anglia Education schools, of which Regents is one, provides its students with access to the unique online platform known as the Global Classroom. 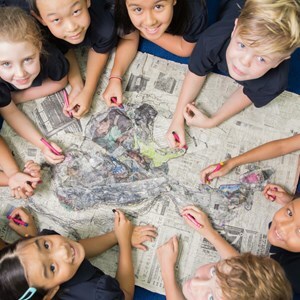 The Thinking Futures section of Global Classroom focuses on university entry through a combination of written and multimedia resources prepared in collaboration with the universities of Cambridge, York, Nottingham and King’s College London. Universities from around the world often send representatives to Bangkok to offer workshops and counselling to students who are considering studying abroad. 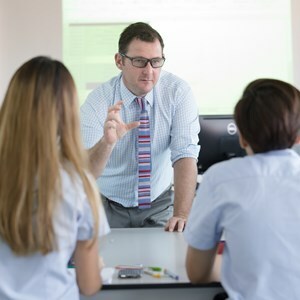 Those universities make the effort to run their workshops at Regents, too, as we are the only international school on the Eastern Seaboard of Thailand with a vibrant community of between 100 and 125 students in our Sixth Form (Years 12 and 13). Regents is a test centre for the Thinking Skills Assessment (TSA) required for entry to the universities of Oxford, Cambridge and University College London and the Biomedical Admissions Test (BMAT) required for entry to many medical, veterinary and biomedical science degrees at universities around the world. In addition, our SAT preparation classes for students who wish to enter North American universities, run in conjunction with SKY Academy, are popular. Ask Me Anything is a monitored online chatroom aimed primarily at groups of GCSE and IB Diploma students, which links them to professionals working in a range of fields. Students can ask all sorts of questions about the qualifications and skills required to succeed in that profession and the challenges which must be faced. In recent months, our students have ‘asked anything’ of a surgeon, a meteorologist, a cancer nurse, an underwater film-maker and a doctor. The Eastern Seaboard of Thailand's biggest careers fair, our event is aimed at students in Years 9 through 12. Each year, visiting speakers representing a range of professions outline what their careers entail and what is needed to get there. The fairs provide students with a deep insight into the idiosyncrasies of different career pathways. As a larger school with a prominent regional status, Regents has been able to forge many relationships with the wider business community since its inception in the mid-1990s. As a result, we are usually able to arrange meaningful work experience for any student who feels they will benefit from it. Many academic departments at Regents use field trips to help students to refine their understanding of where their future likely lies. 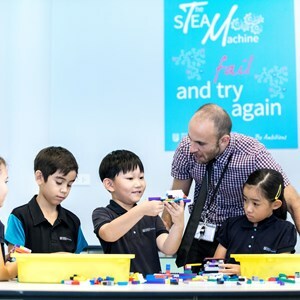 For example, our Design Technology Department runs annual trips to the Ford manufacturing facility on the Eastern Seaboard of Thailand and the Psychology Department to Bangkok Pattaya Hospital.